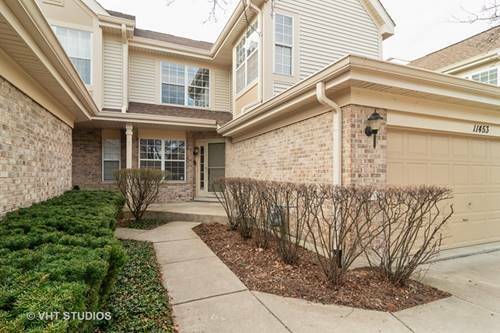 One of the largest 3 bed room+Loft.2.5 bath end unit townhouse in the highly sought after subdivision of Ashley Woods.Owners have spared no expense in remodeling this unit.some of the updates include the kitchen with custom cabinets,porcelain flooring tile,granite counter tops,all smudge-free stainless steel appliance.Master bath with floor tile warmer,custom double vanity,walk in closet with closet organizer and shelving.second full bath completly professionally remodeled in 2014. 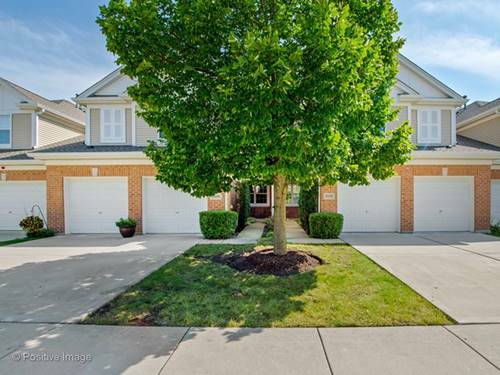 Beautiful paver brick patio 2017,all new Windows,newer hardwood flooring throughout.garage with custom cabinets & shelving and Newly applied Epoxy flooring.laundry hook up on both 1st and 2 level. 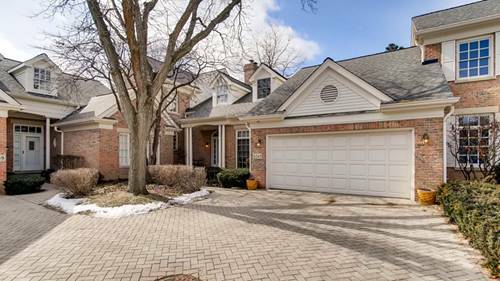 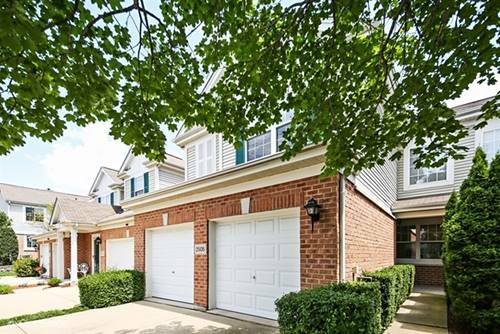 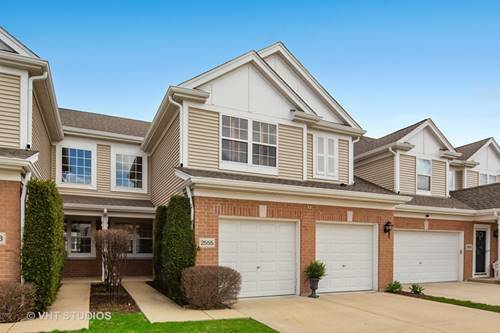 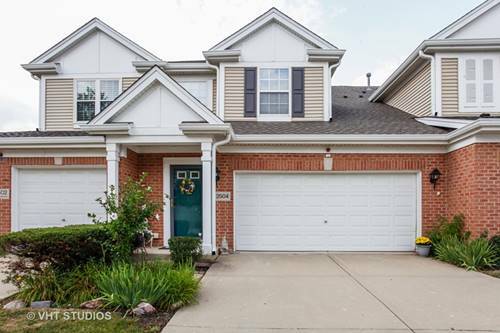 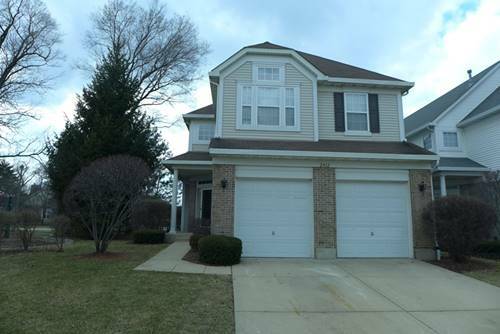 For more information about 11459 Ashley Woods, Westchester, IL 60154 contact Urban Real Estate.